@Offenes Haus Oberwart. 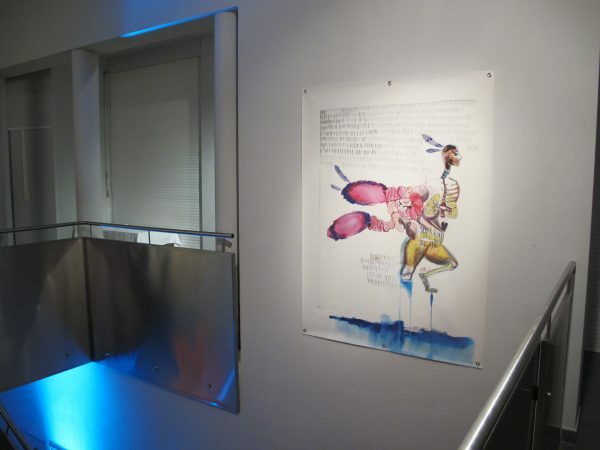 Exhibtion by Eva-Maria Biribauer, Michaela Foltin, Eveline Rabold. Offenes Haus Oberwart. 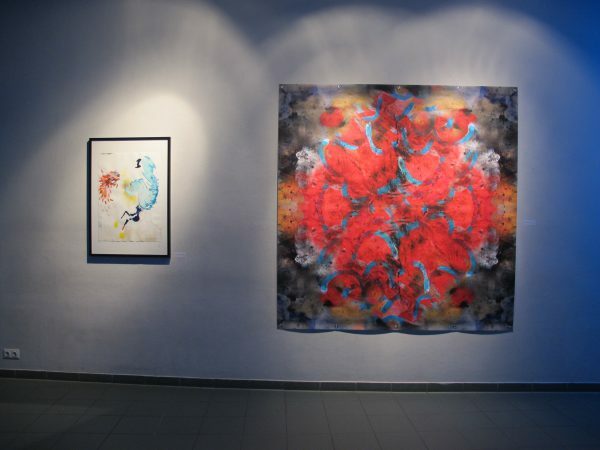 Exhibition by Eva-Maria Biribauer, Michaela Foltin, Eveline Rabold. Body Tales / January 2018. 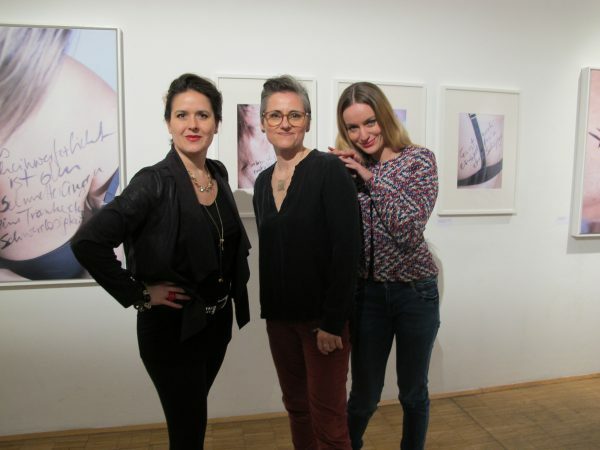 Eva-Maria Biribauer, Eveline Rabold, Michaela Foltin. Body Tales. January 2018. Eva-Maria and Eveline. Body Tales. January 2018. Eva-Maria and Michaela. Body Tales. January 2018. Painting by Eva-Maria Biribauer. Body Tales. January 2018. 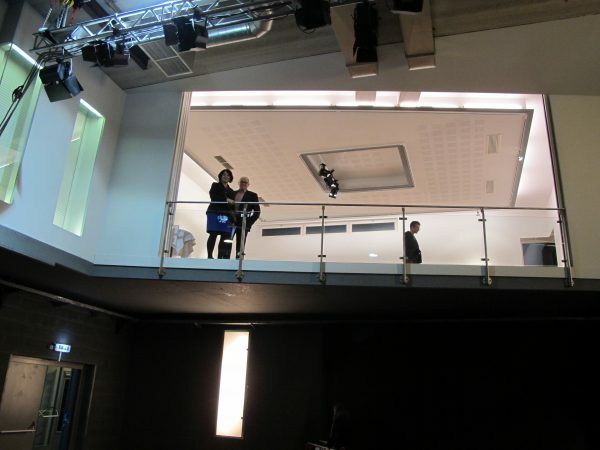 Eva-Maria´s parents standing at the rail. Body Tales. January 2018. Paintings by Eva-Maria Biribauer.